Holy Mother of Earth, Bodhisattva of Generosity. 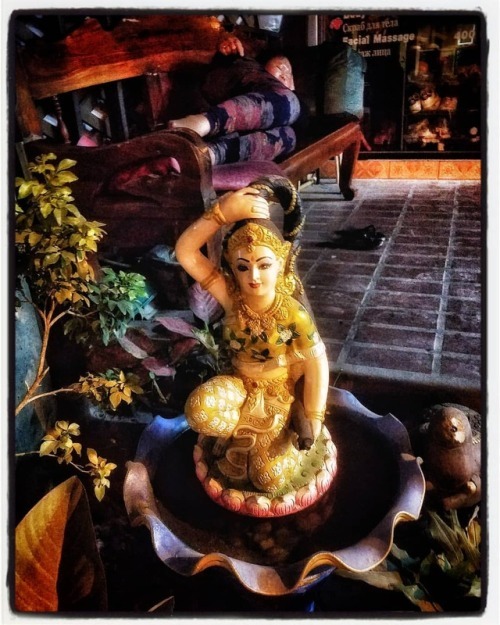 Phra Mae… – Photojimsf!! !